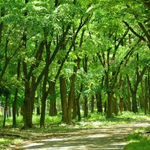 We will introduce the Tokyo residence and Hakuba , Niseko resort properties. We renewed a home page at the same time as office relocation. Total floor area 47 tsubo. Mt. Yotei and Mt. Annupuri View. 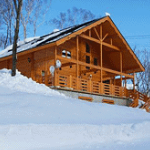 Having your own cottage in Hakuba is also a chance to get benefit from rental business. 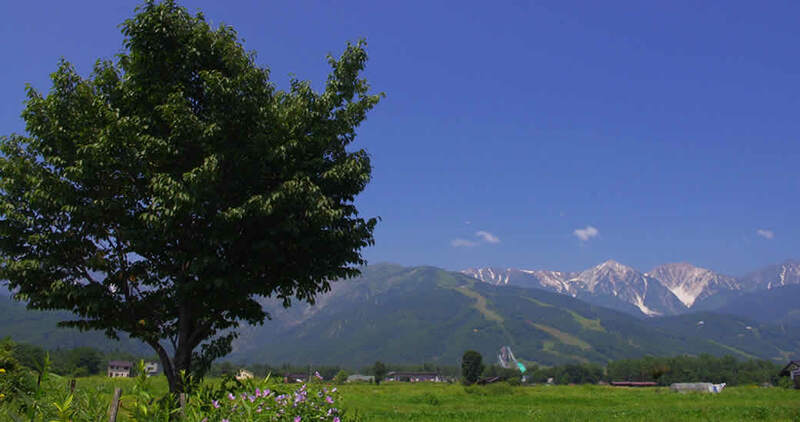 Many vacationers visit Hakuba for the winter ski season as well as the summer. 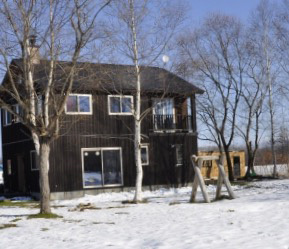 North Hills in Niseko　Revised! 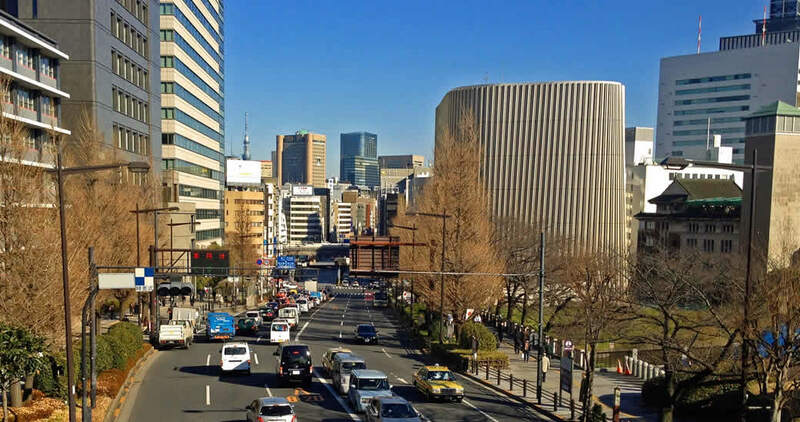 From an apartment and an apartment to the office building. 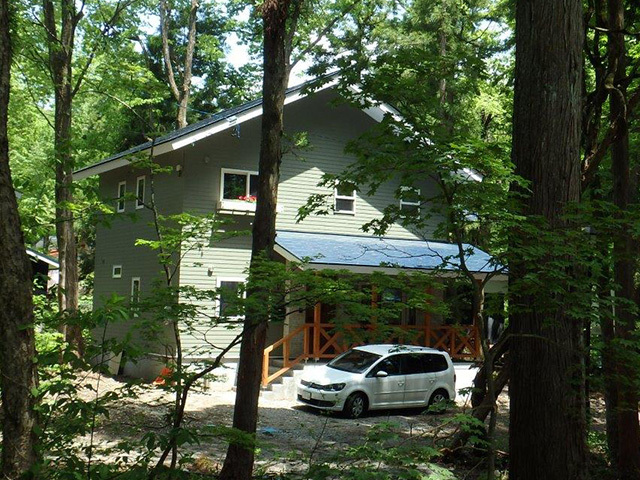 Copyright(c) 2015 YAMATE HOMES Inc. All Rights Reserved.